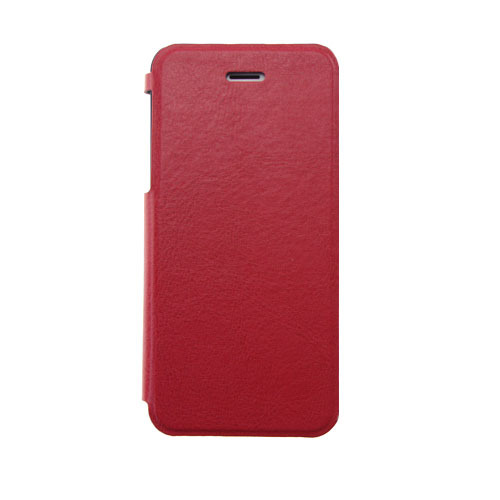 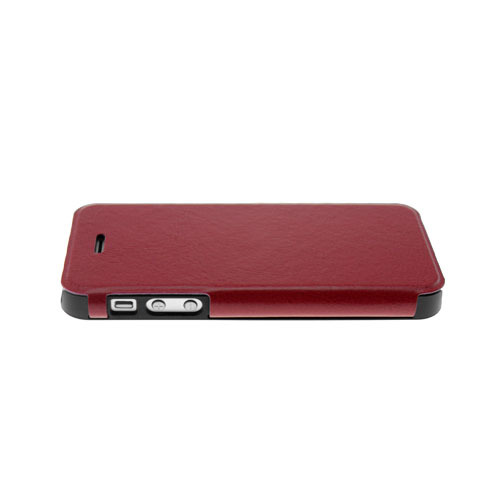 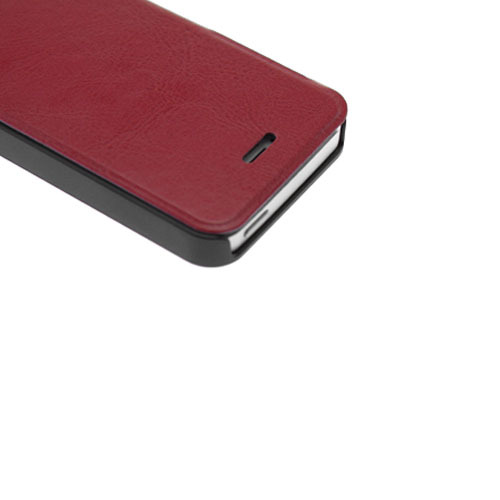 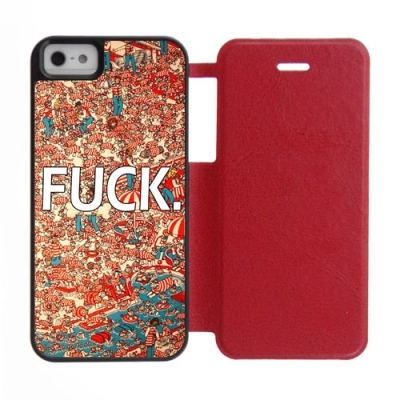 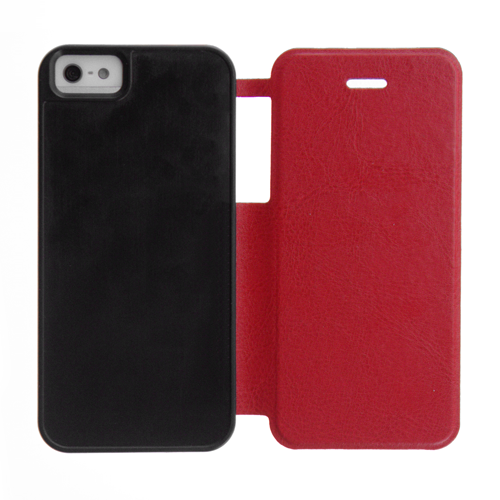 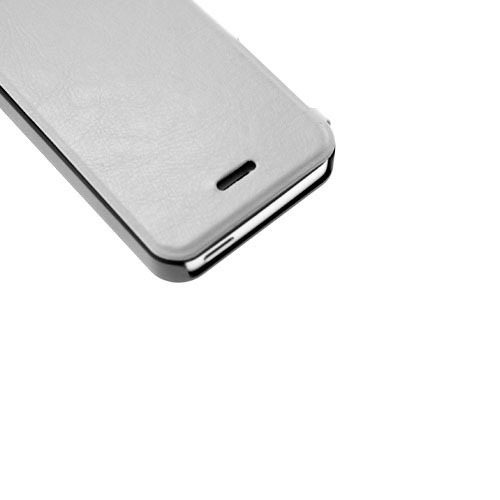 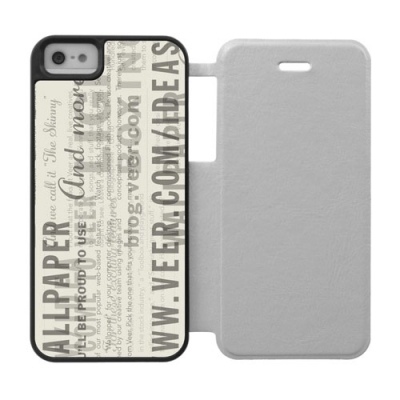 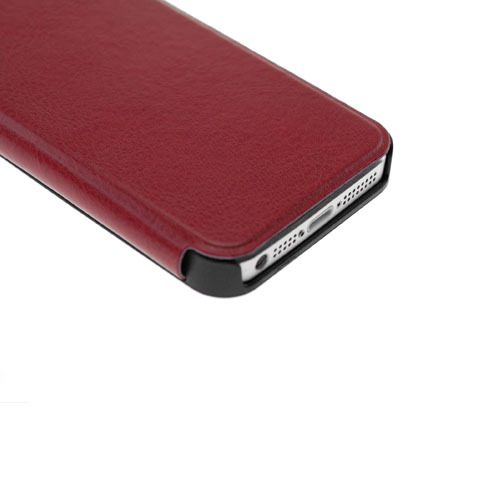 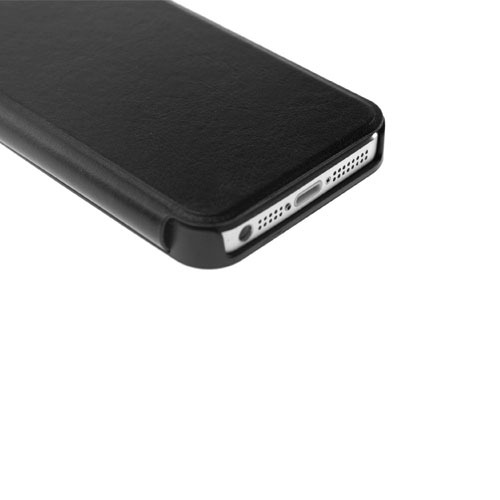 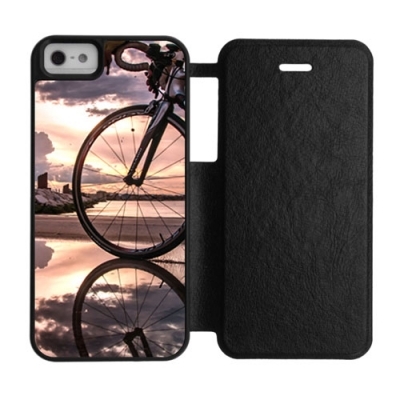 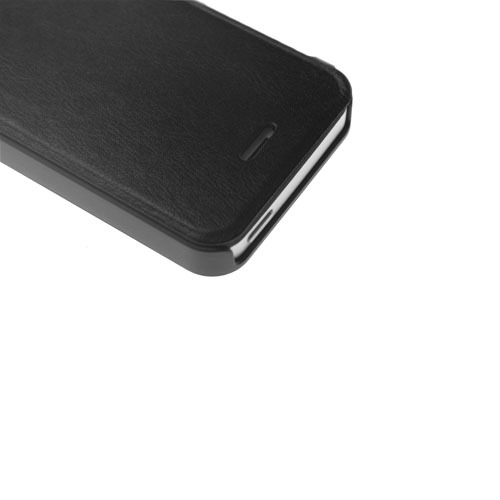 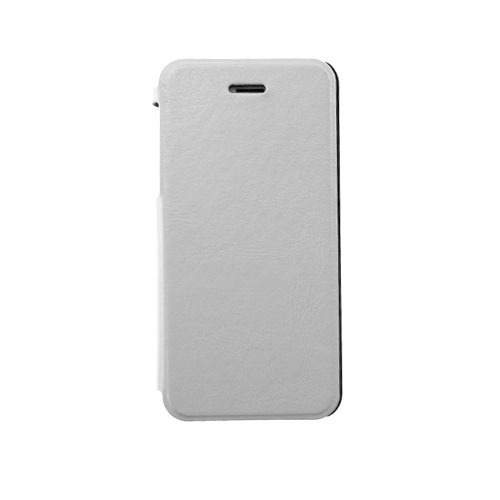 The Cover Case has a hard back shell moulded to the contours of your iPhone 5,5S which is covered in leather. 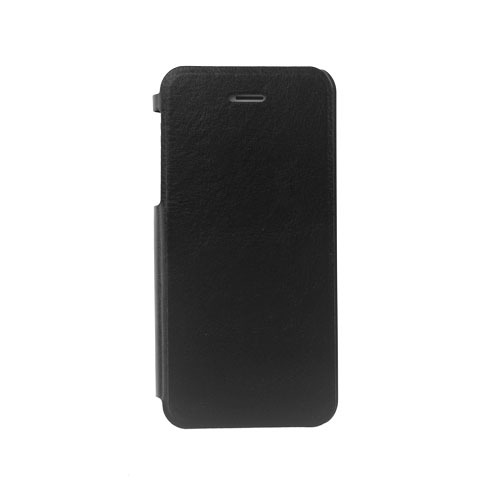 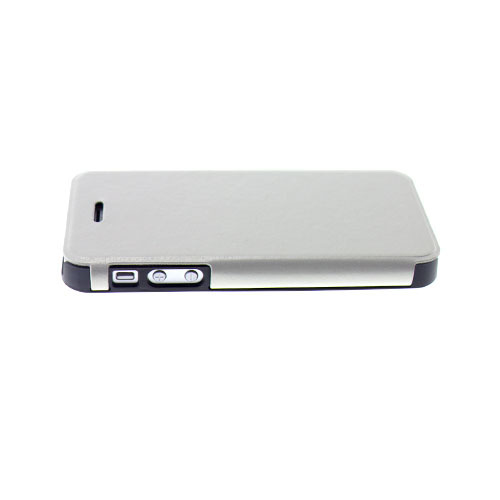 Your iPhone 5,5S clips into the case leaving the screen completely free to touch and type. 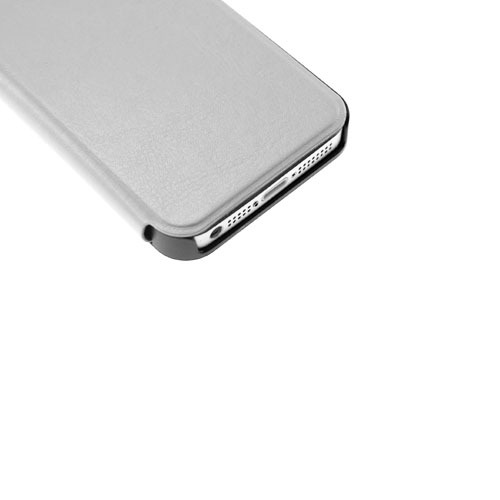 The cover case opens like a book case and closes shut with the cover. 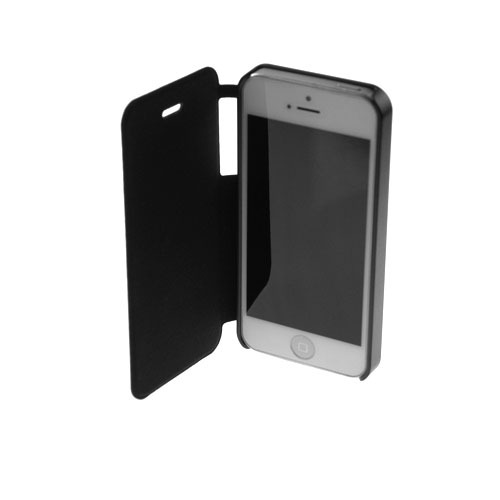 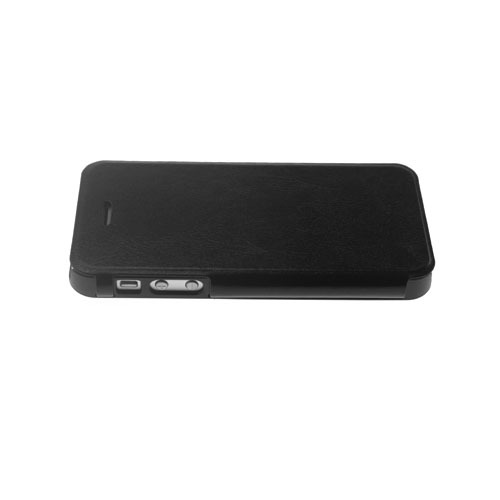 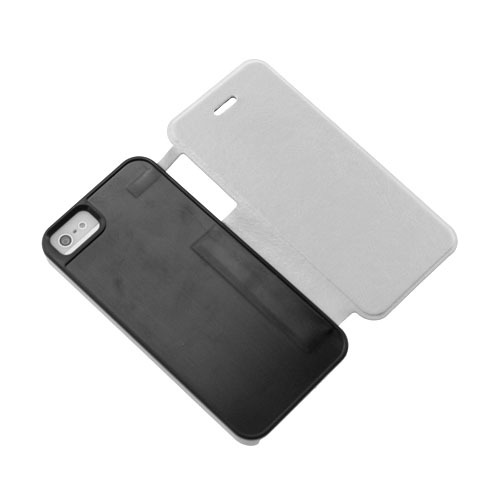 This ensures that the screen of the iPhone is protected from damage and is easily accessible when you need to use the phone.